Fifty years ago, Dr. Martin Luther King Jr. declared in his famous speech “A Time to Break Silence” that, “True compassion is more than flinging a coin to a beggar. It comes to see that an edifice which produces beggars needs restructuring.” I think these words, challenging as they are, express the conviction that undergirds the efforts of Liz Theoharis in her timely new book, Always with Us? 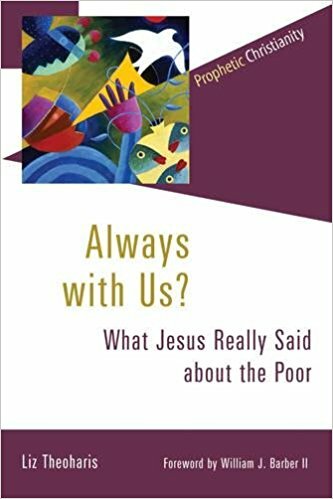 : What Jesus Really Said about the Poor. Her contention is that Matthew 26:11, one of the most influential passages on poverty in Scripture, has often been twisted out of context in order to give red-lettered justification for viewing poverty as inevitable and pitting Jesus in opposition to the poor (13, 97). In her eyes, these conclusions have obviously damaging consequences. *This post is by guest writer Chris Wermeskerch. Chris is currently a M.Div. student at Northern Seminary. He loves memes, theology, Star Wars, and God. Not always in that order. 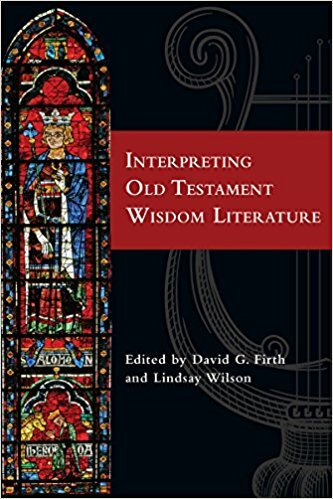 Collecting essays from an eclectic range of scholars and theologians, David Firth and Lindsay Wilson have created a unique package in Interpreting Old Testament Wisdom Literature. The title is, in a way, a bit of a misnomer. 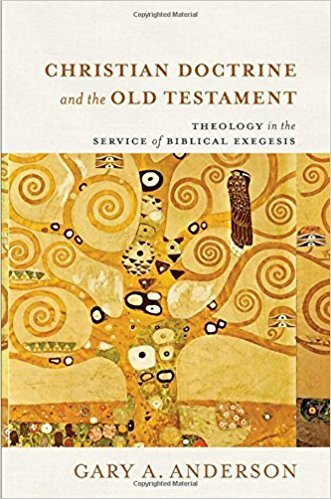 More than a straightforward commentary on the four traditional wisdom books, this collection discusses a wide range of scholarship on the canon as a whole, really. This is part of the book’s overall strength, but unfortunately, it stands as a weakness toward the end of the book.